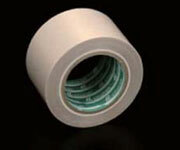 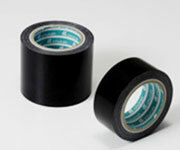 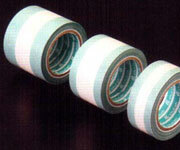 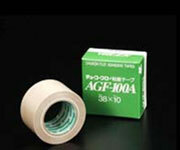 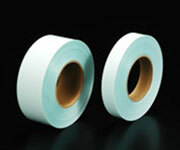 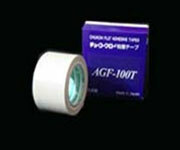 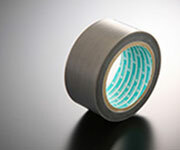 AGF Series is composed of fluropolymer (PTFE) coated glass cloth and silicon adhesive. 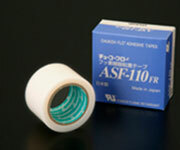 ASF Series is composed of fluropolymer (PTFE) film and silicon adhesive. 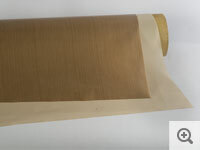 It is a fiberglass fabric coated with fluroplastic/PTFE. 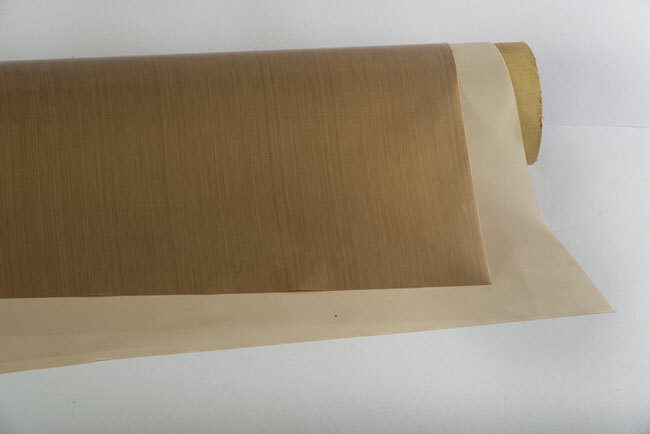 It is is a highly functional composite material with the mechanical strength of fibre glass cloth combined with the unique characteristics of fluoroplastic. 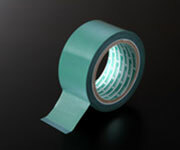 Composed of Fluroplastic coated glass cloth and silicon adhesive.